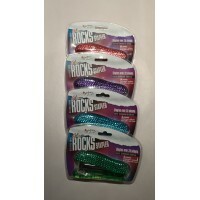 rhinestones in blue, pink, purple, green calculates up to 8 digits ..
One pair of glittery-handled scissors 7 " pointed tip A variety of fun colors ..
rhinestones in blue, pink, purple, green stapler brings Bling to your desk stapl..
Main zip opening with side pull tabs. 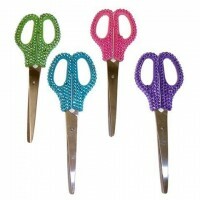 7.25" x 1.25" x 2.25" .. 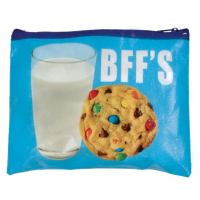 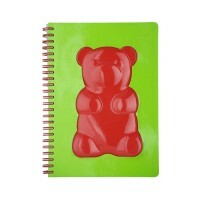 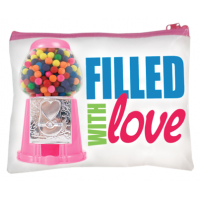 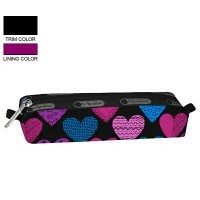 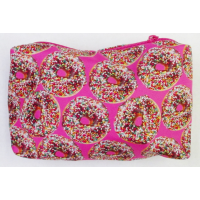 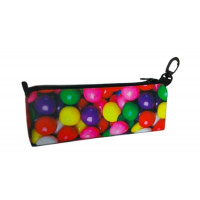 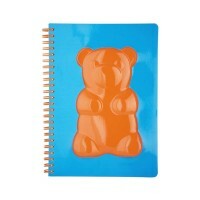 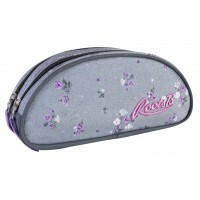 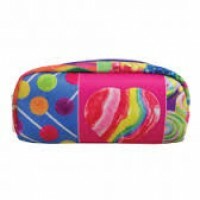 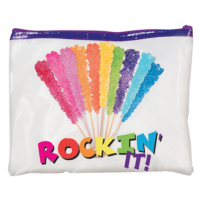 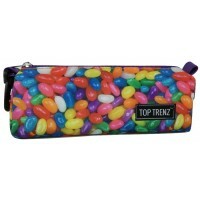 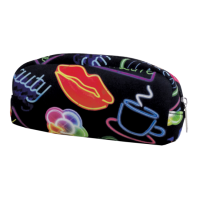 This gumball print pencil case keeps your school tools looking yummy. 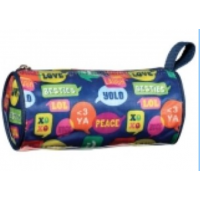 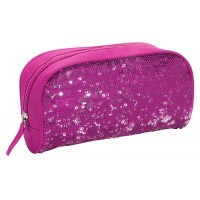 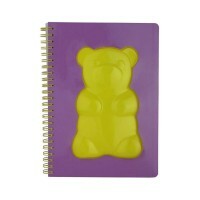 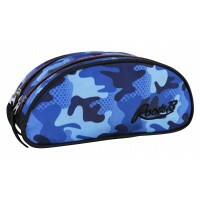 It also has an attach..
sneaker design pencil pouch perfect for back to school fun secure and stylish zip..